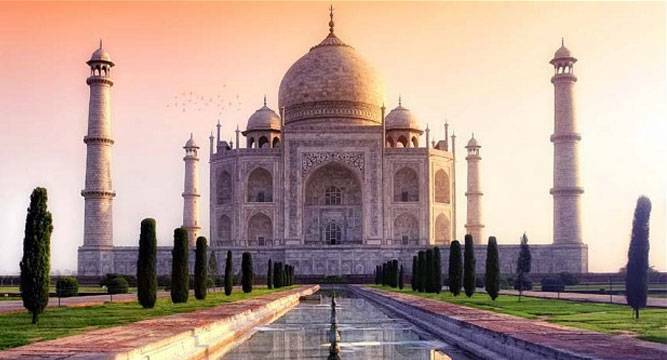 About 100 monuments have been identified for a portal, which is being developed by the Archeological Suevey of India (ASI) to highlight the outstanding monuments and sites in India. “Nearly a hundred monuments have been identified for the purpose. Sites have been selected on the basis of their exceptional art and architecture, planning and design, displaying exemplary engineering skills and being a unique testimony to the civilisation in the past,” the Ministry of Culture said in a release. The portal carries brief history regarding each monument and information such as connectivity and access, weather conditions, timings of opening and closing, facilities available at site, 360 degree/panoramic views (in collaboration with Google) and other must-see monuments in the vicinity. The portal is expected to be launched within a month, the release said.